Just another photo I found while going through my archives. 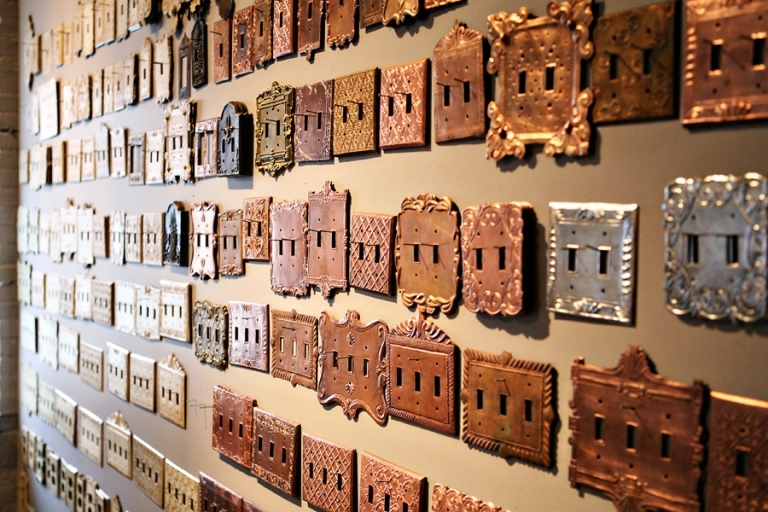 A display of metal switchplates at a shop called Work the Metal in Louisville, Kentucky. I’d love to go back there sometime – they had so many fun home decor things!